To confirm whether it is possible to unlock the Bootloader of your device, you could check the service menu. 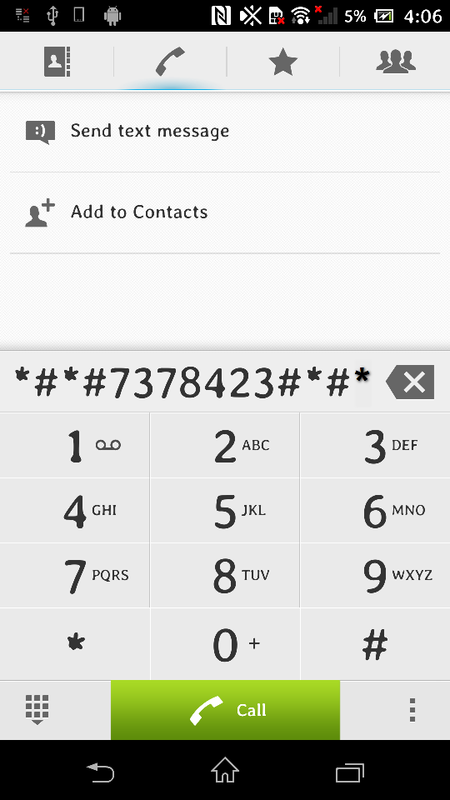 Step 1: Open the dialer and enter *#*#7378423#*#* to access the service menu. Step 3: If Bootloader unlock allowed says Yes, then you can unlock the Bootloader. If it says No, or if the status is missing, your device cannot be unlocked. Step 2: Click the menu button. Step 4: Long press (for about 5 seconds) somewhere in the empty space just above status bar, as indicated by the red frame in the screenshot below, and then release your finger. A button named Enter service code will then appear in the same area (this may take a few tries). Step 5: Click Enter service code. A dialer will appear. Step 6: Enter *#*#7378423#*#* in the dialer.